Many schools celebrate "National Reading Month" in March. Hennepin County Library is here all year long to help your students find their next great read and to learn more about their favorite authors.Talk to us in-person at any library location. You can also Ask Us your questions via phone, email, text, or live chat with staff. Chat is available Monday-Thursday 9-9, Friday-Saturday 9-5, and Sunday 12-5. Our wide variety of book lists can help youth find their next book to read based on their interests and reading abilities. We have lists of suggestions for everything from manga to realistic fiction. All of our lists feature stories that can help readers experience the world from a new perspective, with characters and creators that reflect the diversity of your students. Lists are integrated into our catalog so it's easy to check item availability and place holds. Explore our book lists for teens and book lists for children. 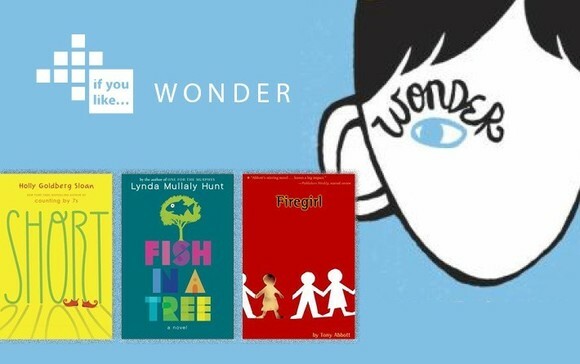 We have several different "If you like..." lists to appeal to young readers looking for more books similar to popular titles they are already familiar with. These lists are a fun way to engage youth and help find new favorites. We love to share our enthusiasm for books! Our expert library staff write reviews from libraries all across Hennepin County. Read these reviews to hear directly from staff why they are excited about these special books. 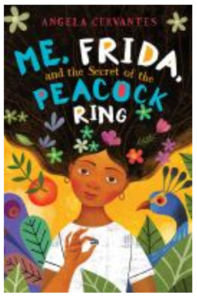 Find resources for readers of all ages including events, eBooks and downloads, and more online resources on our Books and reading page. You can access our online resources for free from school or home with your Hennepin County Library card and at all our library locations. 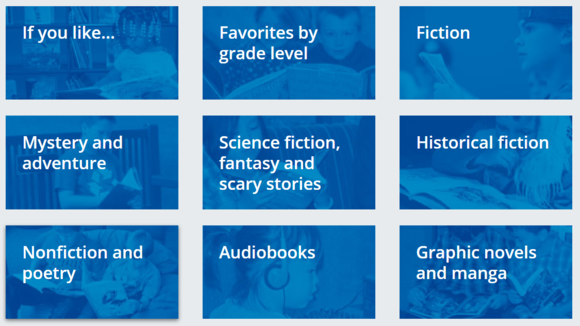 Find fiction and nonfiction titles for children and teens by topic, genre, grade level, and Lexile score. Includes read-alikes, discussion guides, reviews, articles, and special sections on "Curricular Connections" and "Working with Youth." Explore NoveList K-8 Plus. Library staff are always happy to help youth and educators find books to meet their needs, and there are resources in our catalog that can help, too. Suggested titles similar to "The Hate U Give"
If you look up at item in our catalog and all copies are checked out, you can find suggestions for similar titles with available copies by clicking on "While You Wait." These read-alike suggestions are provided directly from the online resource "NoveList." Under the "Explore further" section in the lower right column of an item record in the catalog, you can find more title recommendations from NoveList. You will also find links to subject headings and reading lists that include the item, which can lead you to other similar books. We have resources available online and at all our libraries to help K-12 students with history, language arts, math, science and more. To discover all the different homework resources, visit our Homework help page. Students in grades 3-12 can receive free one-to-one live online tutoring assistance every day of the week from 1-11p.m. (with their library card) in English or in Spanish. For details, see Tutors online. 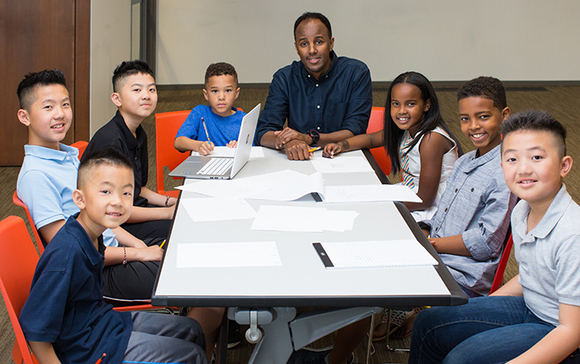 K-12 Homework Help is a free, in-person tutoring program offered after school at 13 Hennepin County Library locations. Students can drop in during program hours to work with trained tutors on specific assignments or to build skills over time. For locations and times, see the Tutors at the library schedule. 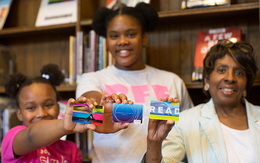 It’s free to get a new or replacement Hennepin County Library card. Students can get a card in-person at any library location or apply online and their card will be mailed to them. Apply online for a library card.